Family law matters can be complex and highly emotive. It is easy for parties to become distracted by side issues which are not always relevant and often only serve to make matters worse. Our family lawyers have compiled a brief list of things to keep in mind which we believe will help you survive the process and achieve your best outcome. Get legal advice from and experienced family lawyer as early as possible. This will save money and anxiety in the long run. Do not try to go it alone with complex legal documents. The cost of family lawyers redrafting documents to fix errors is often far greater than the cost of drafting them correctly the first time. Make a list of important dates and information, current assets and liabilities, financial contributions and organise any supporting documentation prior to meeting with a family lawyer. This is not a time for punishment. Don’t try to use the process to punish your ex and ignore any unpleasantness from the other side. This will only serve to complicate or subvert the process and translate into greater costs and greater anxiety in the long run. 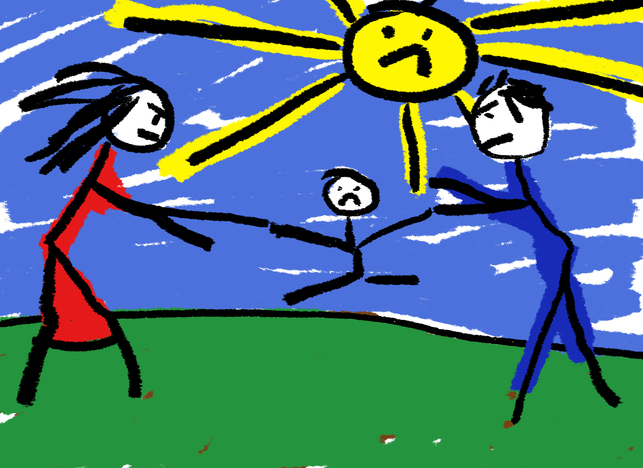 Conciliation and compromise are keys to a positive settlement particularly in matters involving children. Be Organised. Your family lawyer will charge according to their hourly rate so document all of the appropriate information needed and prepare your questions before your appointment. Provide full disclosure in relation to financial and factual matters. The truth will come out and withholding information or falsely declaring figures will affect your reputation, complicate the process and add to your legal costs. Aim to settle early. This may mean compromising in the beginning but achieving a better outcome in the end. The obvious benefits are less costly legal process and emotional ‘wear and tear’ on the participants. Keep the end in mind and try not to be diverted from achieving a positive settlement for your property and your family. The less dollars spent on legal costs – the more that is left to divide between the parties. Make it a business agreement. Try to think of the process as you would a business transaction so that you may think rationally rather than emotionally. The Adelaide family law experts at Williams Barristers and Solicitors can assist you along each step of the way. Get in touch on (08) 8451 7608 to make an appointment.